Our last stage is making the final draft. We read back over all our earlier drafts—perhaps a half line we said better in one of them. We have to make our final adjustments now. […] During this stage we allow ourselves, at last, the pleasure of examining other people’s translations of the poem. That is fun we can’t deny ourselves after all our work, and we can sympathize with each translator. Well, then, after studying once more all our earlier drafts, and making our final sound and rhythm adjustments, and after taking in what we can from other people’s translations and commentaries, we are ready to set down the final draft. 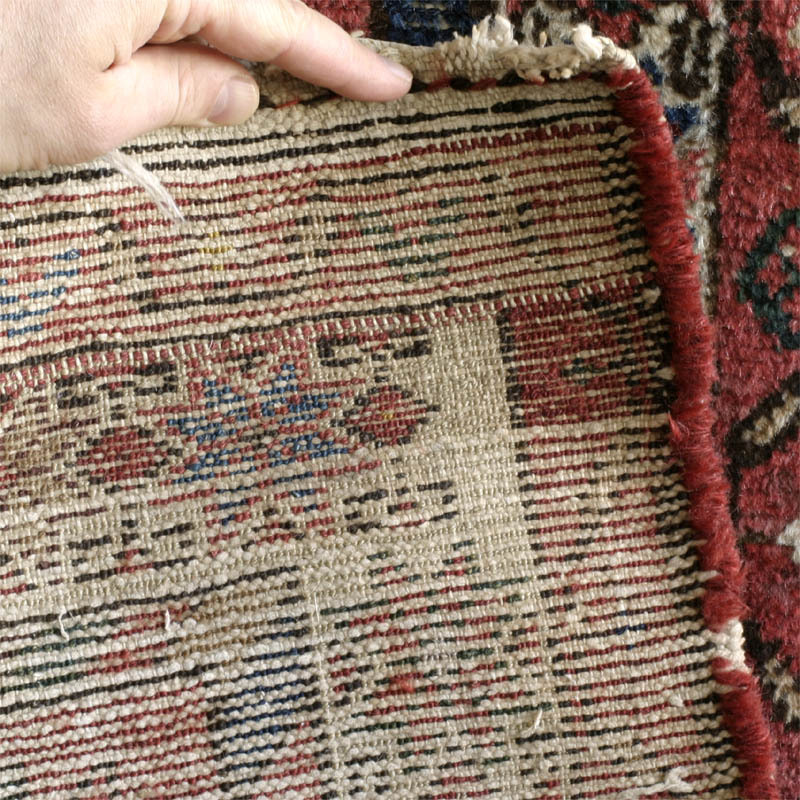 We know that we haven’t captured the original: the best translation resembles a Persian rug seen from the back—the pattern is apparent, but not much more. But I think that Bly’s image of the back of the Persian rug dismisses the accomplishment his own essay reveals. If we attend to syntax and tone and tenor and meter and body rhythm and spoken speech and deep understanding of poetry, and we recreate a poem from one language into our own language, that product is more much than the back of a rug. It is—well, what is it? I need to work on my own concrete image. How’s this? “A well-translated poem is a dish made from an immigrant’s beloved family recipe, using the new local foods—different, but satisfying to the longing soul AND capable of teaching the old and new cuisines about each other’s possibilities. This entry was posted in Uncategorized and tagged good advice if you can get it, Robert Bly, translating, Translation Issues, why poets should translate poetry by thisfrenzy. Bookmark the permalink.